There’s no question that between mobile, social, big data and cloud computing, there’s a major transformation going on with enterprise tech, all thanks to startups. That means that many enterprise startups are raking in giant rounds of funding or getting ready to go public. But as any startup founder will tell you, all venture capitalists are not created equal. And despite the rising popularity of enterprise tech these days, investors that specialize in enterprise are hard to find. To come up with our list of we looked at factors like past success and experience, recommendations from founders, ranking on Forbes’ 2013 Midas Touch list and the stature of the current startups they are backing. Many of these investors also back consumer tech, but they’ve all got game in enterprise. 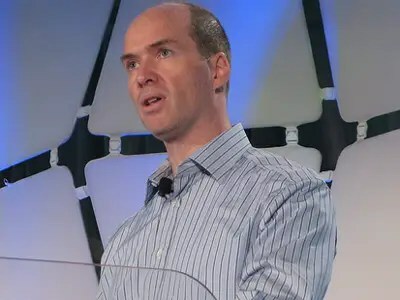 Ben Horowitz is cofounder and general partner of Andreessen Horowitz and well-known in the tech world. He also writes one of the must-read blogs in the industry. 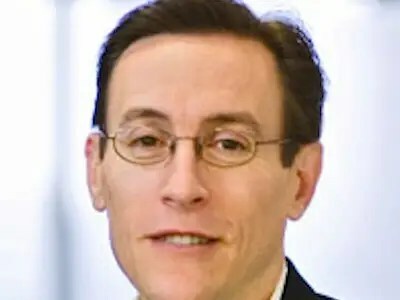 Last year, one of the companies he backed, Nicira, sold to VMware for $1.26 billion, a huge exit for a company that making less than $100 million a year. He’s currently backing enterprise companies like Asana, Capriza, Jawbone, GoodData, Okta, SnapLogic and Tidemark. He and Marc Andreessen cofounded Opsware, acquired by HP in 2007. Before that, he helped establish the e-commerce industry, running AOL’s first e-commerce platform. 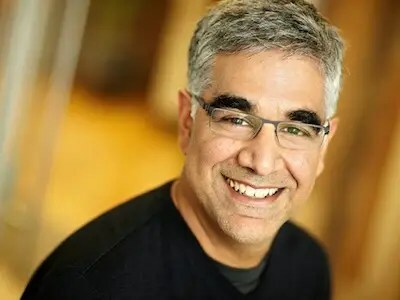 Aneel Bhusri is unique in the enterprise world: He’s both an A-list investor and a cofounder who just took his super hot enterprise company, WorkDay, public (2012’s biggest enterprise IPO). 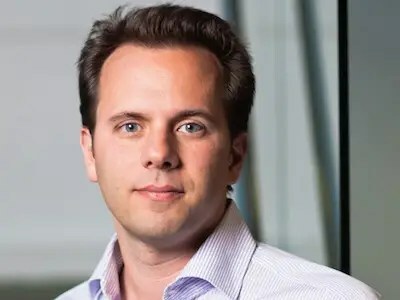 Although he’s technically a part-time partner at Greylock Ventures, he’s backing a long list of hot enterprise startups including Cloudera, Okta, Pure Storage, Tidemark, Zuora. 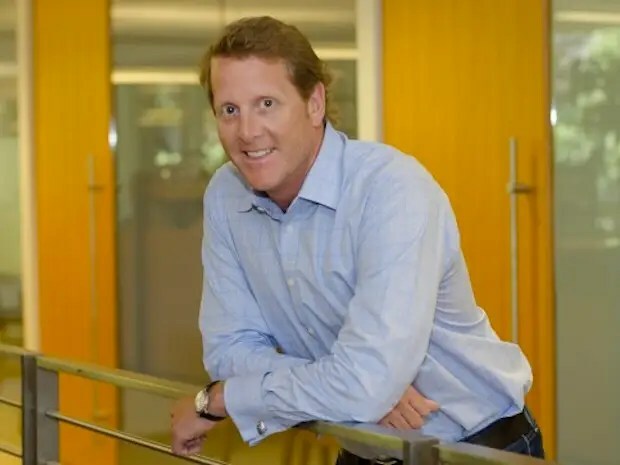 He previously backed ServiceNow (a big IPO last year), PolyServe (sold to Hewlett-Packard for $200 million), OutlookSoft (acquired by SAP) and Data Domain (IPO). The word “legendary” always seems to proceed Vinod Khosla’s name these days and for good reason: he’s been building and backing successful companies since the 1980’s. He was the cofounder of Sun Microsystems and became a VC in 1986 at Kleiner Perkins. In 2004, an interest in experimental tech lead him to start Khosla Ventures. But he still backs plenty of enterprise companies too, such as software-defined networking startup, Contrail (bought by Juniper in 2012 for $176 million), Xsigo Systems (bought by Oracle). Other companies in Khosla Ventures’ portfolio include Big Switch Networks and Nirvanix. Peter Levine’s breakout moment was Citrix’s $500 million acquisition of XenSource in 2007 when he was XenSource’s CEO. Andreessen Horowitz isn’t his first go-round as a VC. Levine was a former manager at Mayfield Fund before joining XenSource. He’s currently invested in a truckload of enterprise startups including Actifio, Bromium, Convergent.io, DataGravity, GitHub, Instart Logic and Mixpanel. Barry Eggers is a fourth-generation Californian who grew up in the Silicon Valley. 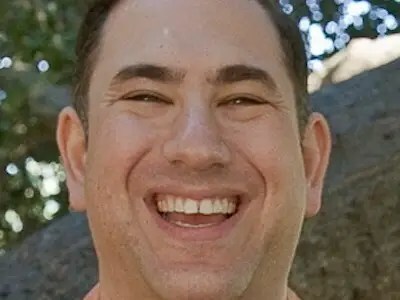 He cut his teeth at Cisco in the 1990’s and was one of the guys who helped developed Cisco’s famous M&A strategy, where the company buys startups like the rest of us eat pistachios. 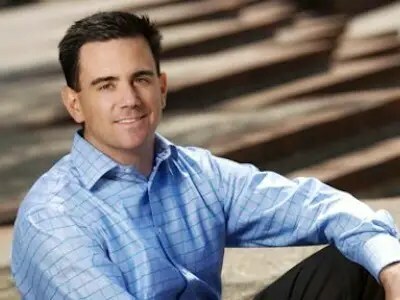 Past wins featuring enterprise companies he’s backed include Calista Technologies (acquired by Microsoft), Arbor Networks (acquired by Danaher), Growth Networks (acquired by Cisco Metasolv Software (acquired post-IPO by Oracle). 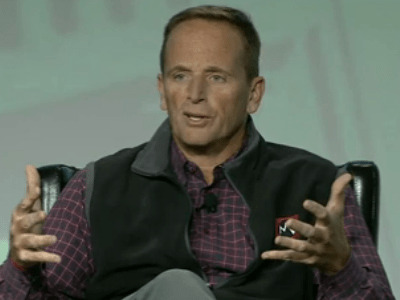 He’s currently backing MapR Technologies, Nimble Storage, Pertino and Pivot3. Before becoming a VC, Scott Sandell worked at Microsoft where he helped bring Windows 95 into the world. Sandell has been on a tear with his investments recently: he was an early investor in Workday, 2012’s biggest enterprise IPO. He also backed Nicira, (bought by VMware for $1.26 billion). He held NEA’s huge stake in Fusion-io, too (2011 IPO). Next up: Tableau Software, which filed for its IPO in April. Plus, he’s currently invested in CloudFlare, Blue Jeans Network, BloomReach, MuleSoft. Jim Goetz is another well-known enterprise VC. He made news last year when he lamented how “shocking” it was how many startups ignore the enterprise market when it produces twice as many billion-dollar companies as the consumer area. He should know. He has a list of big fat exits a mile long including AdMob (sold to Google for $750 million in 2010), Jive (2011 IPO). Plus Ruckus Wireless and Palo Alto Networks both had big IPOs in 2012. Goetz’s current portfolio now includes Apprio, Barracuda Networks, Nimble Storage, Sencha. Matthew Howard has his fingers in all the hottest enterprise markets these days: mobile, security, cloud, networking and storage. Here are just a few of his wins: Airespace (acquired by Cisco Systems), Reconnex (acquired by McAfee), Spinnaker Networks (acquired by Network Appliance), Summit Microelectronics (acquired by Qualcomm), Swan Labs (acquired by F5 Networks) and Webstacks (acquired by Extreme Networks). He’s currently backing hot startups Blue Jeans Network, FireEye, MobileIron, Pertino Networks and a handful of others. Peter Fenton is probably best known for backing Twitter when it had 25 people. (He still serves on the board) and for Yelp (IPO 2011, still on its board, too). He’s currently backing Zendesk, New Relic, Lithium, EngineYard, Elastic Search, Zuora and Hortonworks. Ping Li is one of the people that seems to know everyone in the Valley from founders to star engineers. He is the man behind the $100 million big data fund that Accel fired up in 2011. Past hits include Fusion-io (NASDAQ: FIO), Renren (NASDAQ: RENN), Ludic Labs (Groupon), Mochi Media (Shanda), Reactivity (Cisco), and Versly (Cisco). Today the enterprise startups he’s backing include Blue Jeans Network, Cloudera, Code 42, Lookout, Nimble Storage, and ScaleXtreme. 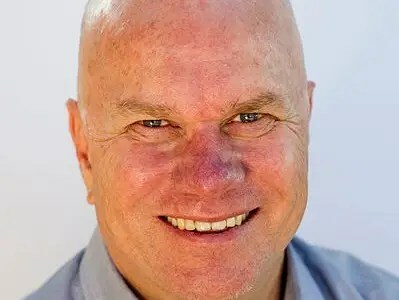 Maynard Webb is chairman of the Board at LiveOps, a board member at Salesforce.com and Yahoo, and is a well-known Angel investor. Some call him a super angel. He’s also credited for turning eBay into multi-billion company, and he had executive positions at other big name tech companies in 1990s. Some of his successes include Peribit (acquired by Juniper Networks) and AdMob (acquired by Google). 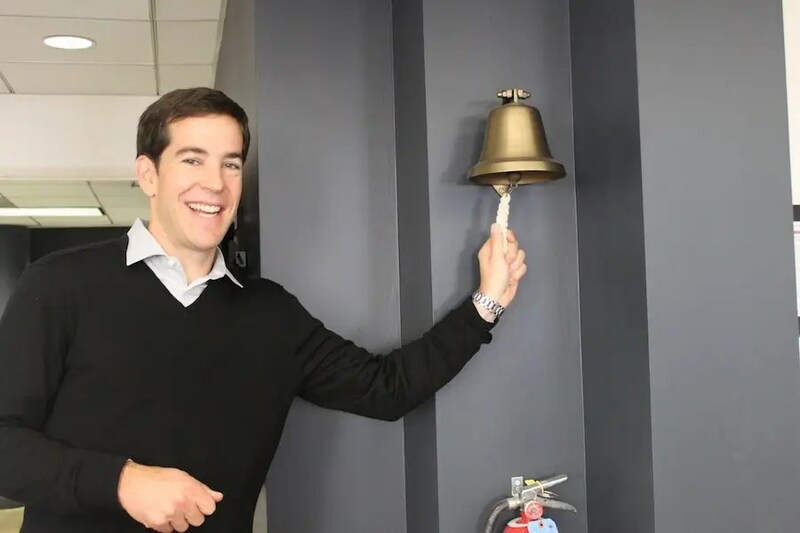 Through his Webb Investment network fund, he also backs later stage startups and today his enterprise investments include Badgville, Diffbot, Nebula, and Okta, to name a few. In 2008, Karim Faris joined Google’s corporate development team, the group responsible for all mergers and acquisitions. So he was a natural fit for Google’s venture arm, Google Ventures, where he has been furiously investing in enterprise companies like ClearStory Data, CliQr Technologies, DocuSign, Duo Security, Egnyte, Puppet Labs, and Shape Security and many more. In his earlier life, Faris worked at Intel as product manager for the i486 and Pentium processor. 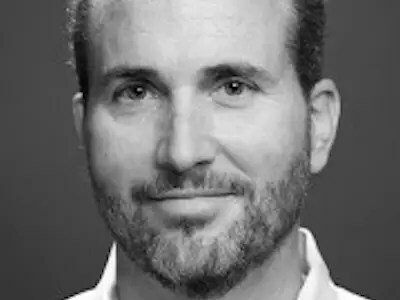 Today he leads Shasta Ventures’ enterprise investments including Apptio, Lithium, Spiceworks, Cloudpassage, Zuora. 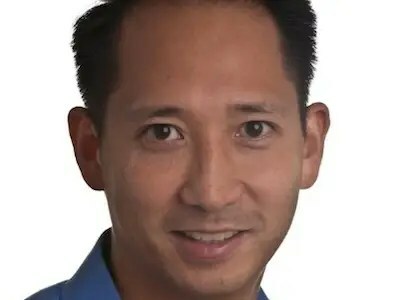 Some of his hits include Demdex (acquired by Adobe), iConclude (acquired by Opsware) and Makara (acquired by RedHat), Zenprise (acquired by Citrix). 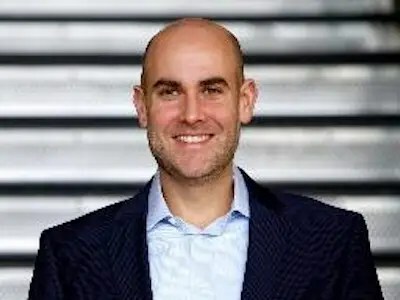 Ted Schlein was one of Symantec’s early employees and he brought his love of security with him to his VC days, investing in many security startups. He’s been with Kleiner since 1996, though he squeezed in time to found Fortify in 2003 (bought by HP in 2010 for an estimated $265 million). He led KPCB’s investment in identity theft company Lifelock (IPO 2012), backed Jive Software (2011 IPO) and ArcSight (IPO then sold to HP. He’s currently invested in enterprise companies 3VR, 41st Parameter, Alien Vault, Ionic Security, IronPlanet, Nebula and Shape Security, among others. He’s also on the board of trustees at CIA-linked VC firm InQTel. 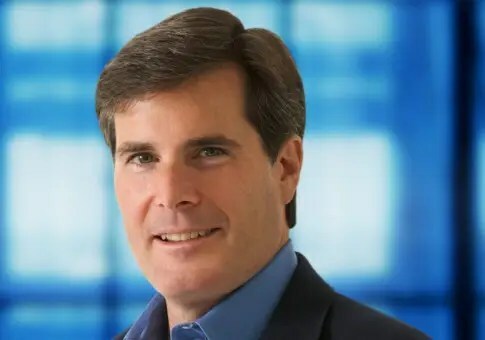 Mike Volpi became a name in the tech industry when he lead Cisco’s merger and acquisition moves as Chief Strategy Officer through the mid-2000’s. 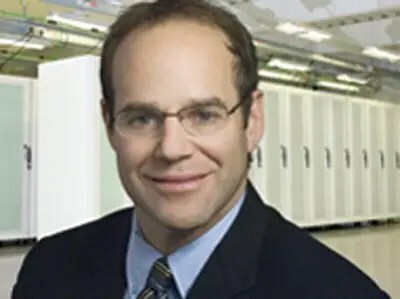 He was at one point rumored to be Cisco CEO John Chamber’s successor. Instead, he became a VC in 2009, where his deal making skills serve him well. He’s probably best known for his complicated involvement with Skype (sold to eBay for $4.1 billion in 2005, then Index took a small stake when eBay sold off a 65%). More recently, his wins include Cloud.com (Citrix, estimated $200+ million); and StorSimple (acquired by Microsoft). His current roster of enterprise startups include Hortonworks, Big Switch Networks, Zuora. He’s also on the board of Ericsson (NASDAQ: ERIC). 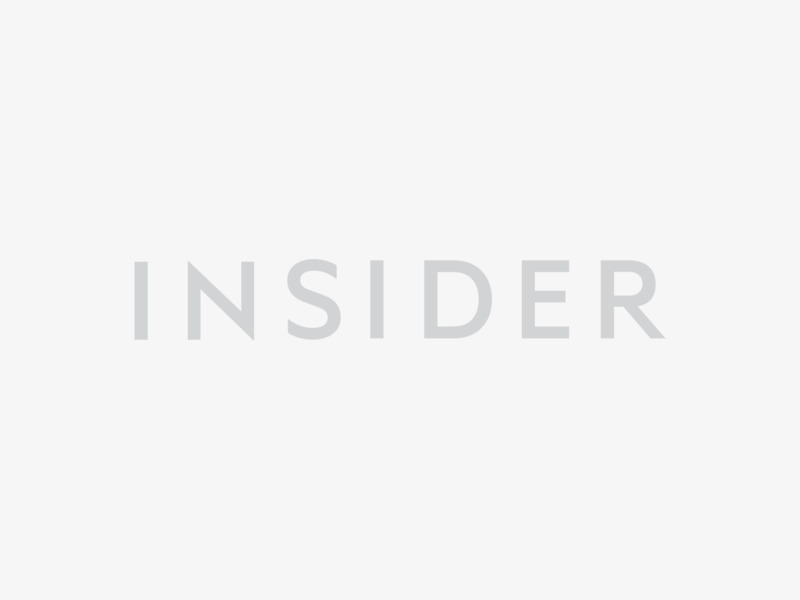 Data Collective is a new venture fund launched last year that Matt Ocko cofounded with Zachary Bogue (married to Marissa Mayer), Michael Driscoll and Bradford Cross. It specializes in big data companies. Matt Ocko is probably best known for angel investing that backed Facebook, LivingSocial, Zynga, but he comes to the new fund with a long list of enterprise hits, too. These include XenSource (acquired by Citrix), Virtuata (bought by Cisco), Akimbi Systems (bought by VMware), Fortinet (2009 IPO) and many others. He’s currently backing Keen IO, Locu and many others. 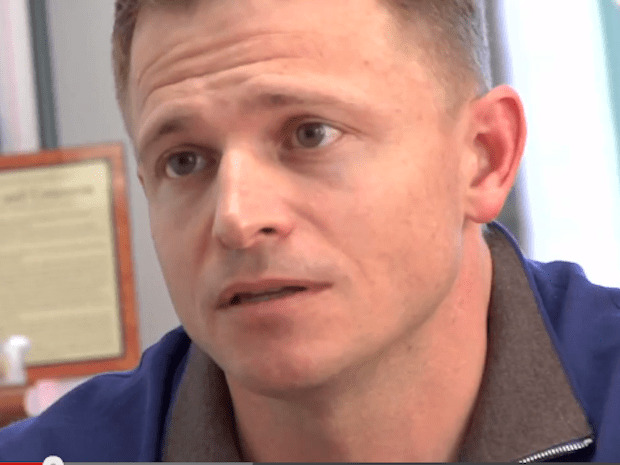 Josh Stein loves poker and says that the same principals apply to the card game and investing. That is, “luck swings” both ways but thoughtful decisions more often than not “lead to successful outcomes,” he told Forbes. 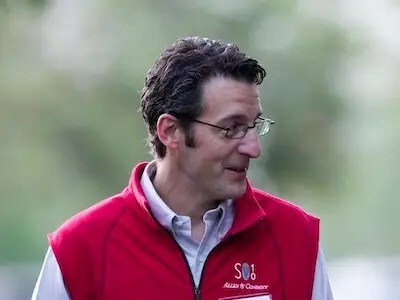 A thoughtful decision lead him to invest in Box in 2006 when Aaron Levie only had four employees, and Yammer (acquired by Microsoft for $1.2 billion last year). Besides Box, other enterprise companies he’s backing include Opscode and SugarCRM. Kevin Harvey became well known with MySQL which he backed it, and was chairman of the board. It sold to Sun for $1 billion in 2008. 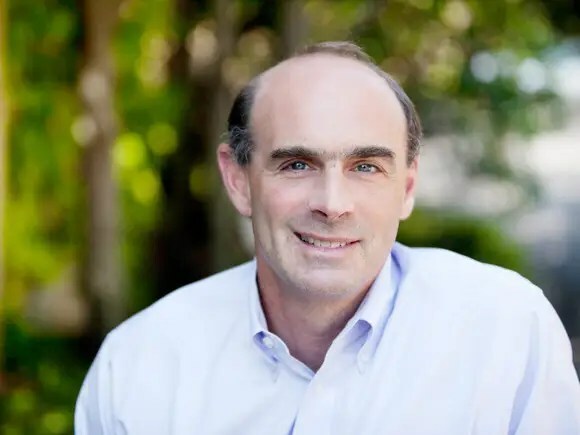 He also backed Red Hat (IPO) and many others including Proofpoint (2012 IPO) Ingenio (acquired by AT&T), Tellme Networks (acquired by Microsoft), Zimbra (acquired by Yahoo and Metaweb Technologies (acquired by Google). Current enterprise investments include Eucalyptus Systems and Rightscale. He also owns Rhys Vineyards with winemaker Jeff Brinkma, a Santa Cruz winery that specializes in organic pinot noir. 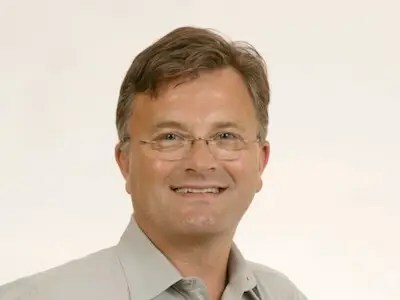 John Connors joined Ignition as a partner in 2005 after a 16-year, storied career at Microsoft where he rose to become the chief information officer and then CFO. His more recent big hits include Splunk (IPO 2012), Heroku (acquired by Salesforce.com), XenSource (bought by Citrix). He’s currently backing FiREapps, Scout Analytics, Datasphere, Opscode and Parse. He’s also on the board of Nike. When not working, you can find him working cattle on his ranch in Montana, where he grew up. Pemimpin yang sukses adalah pemimpin yang tetap mampu menunjukkan kinerja tinggi dan mencapai kesuksesan pada saat kondisi kritis dan penuh tekanan. Dalam bukunya yang berjudul Better Under Pressure: How Great Leaders Bring Out the Best in Themselves and Others, Justin Menkes membuka rahasia dari para pemimpin sukses yang mampu bekerja di bawah tekanan ekstrim. Selama menyusun buku tersebut, Menkes mewawancarai 150 CEO dari berbagai industri. Kesimpulannya, para pemimpin yang hebat pantang putus asa dan selalu berusaha menumbuhkan potensi-potensi terbaik dari timnya. Sebagai seorang psikolog, Menkes banyak bekerja dan bertemu dengan para pemimpin top perusahaan. Selama 8 tahun, ia mempelajar secara spesifik perbedaan antara para CEO yang gagal dengan para CEO yang sukses. There a lot of social sharing plugin available for your website, but you may be hard to choose which of them is best. social sharing buttons is a great viral marketing tool to increase your website traffic through social networks in which this will impact the search engine visibility of your website. Here we present 5 of the best free social plugin for WordPress. I hope this useful for you. Your all in one share buttons plugin. Add a floating bar with share buttons to your blog. Available Twitter, Buffer, Facebook Share, Facebook Like, Digg, LinkedIn, Google +1, Reddit, dZone, TweetMeme, Topsy, Yahoo Buzz, StumbleUpon, Del.icio.us, Sphinn, Designbump, WebBlend, BlogEngage, Serpd, Pinterest, Pocket and Tumblr. One of the post popular social sharing plugin for wordpress, you can get even more Sociable with Sociable Skyscraper and: Rating and Review of: posts, pages, comments, Facebook, G+, LinkedIN, and Twitter. Multiple ratings for posts and pages.